Apart from its aesthetic value, painting serves to protect the surface on which it is applied. Unless the paint properly adheres to the surface not only will it look unsightly but also let the elements damage the surface below. If the surface is dirty, dusty, greasy or has the earlier paint coat peeling or flaking off, the new coat of paint will not adhere properly and will start peeling or flaking off as well. In case the surface has been painted earlier, it needs to be properly sanded and all the loose paint flakes removed. The surface should be dusted properly and given a good wash, preferably with a soap solution that degreases the surface to allow the paint to stick better. Any imperfection on the surface of a wall should be first corrected with a compound like plaster of Paris; else the fresh paint will tend to magnify it. According to one of the most reputed Longmont CO painters, an essential part of surface preparation is applying a coat of primer on the surface to be painted to allow the paint stick better. Primer is also especially necessary when the surface has been painted earlier with a dark color or is stained. It is not advisable to start painting immediately after you have washed the surface. You must allow them to dry completely, otherwise, the paint will not stick properly and will soon start creeping or peeling off. This is all the more important when the weather is humid as surfaces will take more time to dry. Painting when the weather is humid should also be done more slowly as the paint takes more time to dry on the surface. 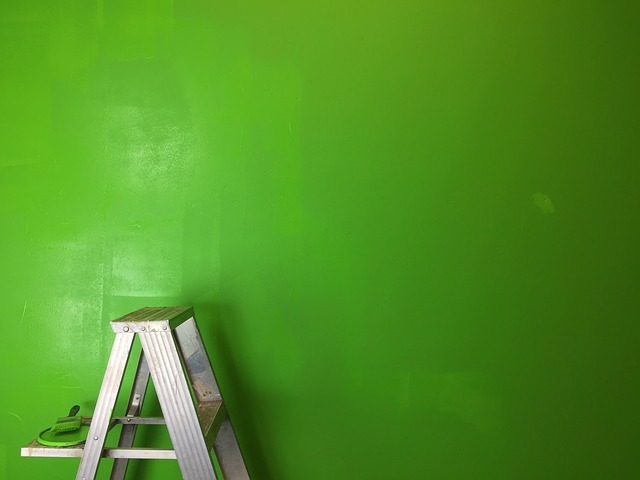 Before you tackle a painting job, it is crucial that you identify the surfaces and objects that do not need to be painted and cover them appropriately. This is especially applicable to floors, glass windows, door knobs, electrical switchboards and panels, light fixtures, as well as door frames, window sills and other surfaces requiring clean edges. Taking this basic precaution may seem to be a lot of bother but it is really nothing compared to cleaning up the obstinate paint splashes later on. The secret of good painting lies in the way you plan and prepare for the job. It is far better to spend time in thinking about how you should approach the task than to rush into it and waste time, effort, and money.